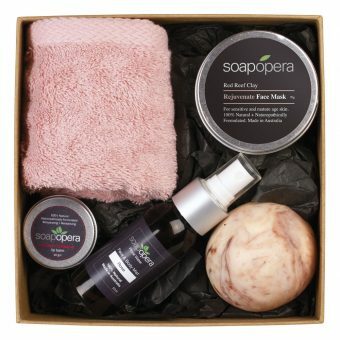 This Gift Box includes a selection of enchanting products designed to indulge Mum from head to toe. 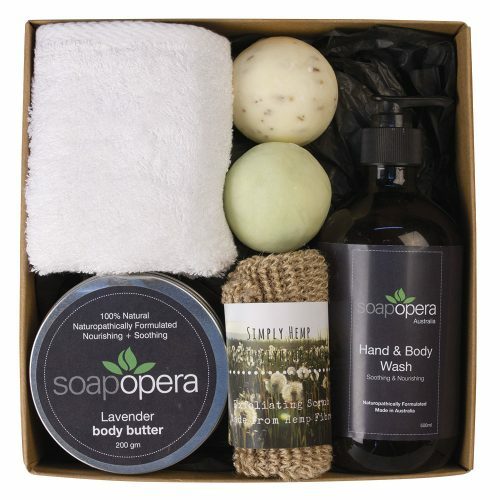 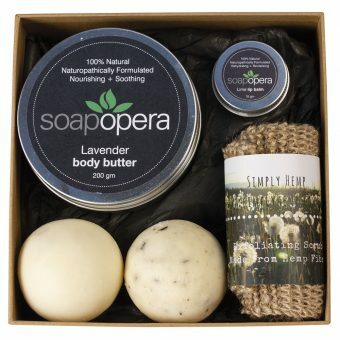 RRP $120, save $10 and enjoy free postage with every Mother’s Day Gift Box. 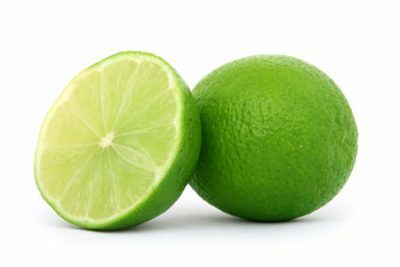 Ingredients are gentle enough to safely use on babies and sensitive skin types, always perform a patch test prior to continued use. 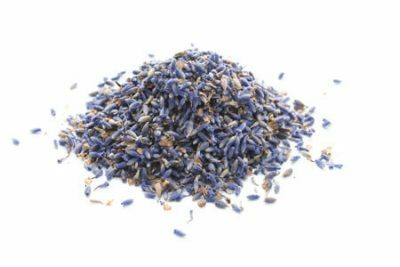 Dried Lavender buds that gently exfoliate the skin, while providing a lovely aroma to your bathroom. 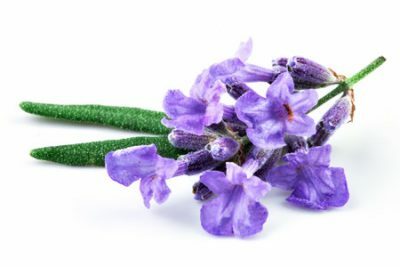 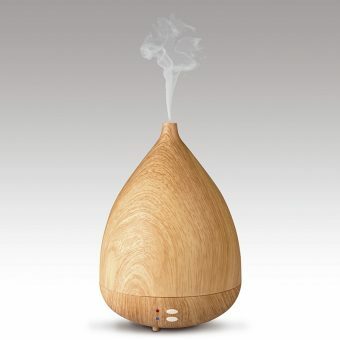 Find more of our products with Lavender Bud.